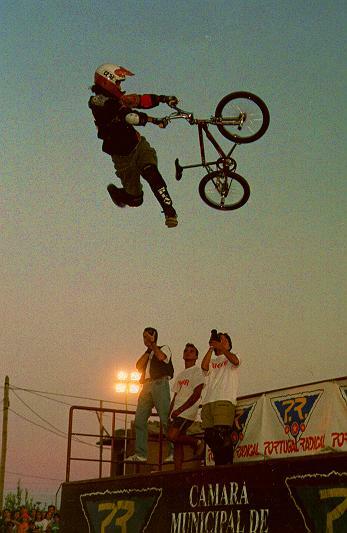 Matt Hoffman on his usual high no footed can can. 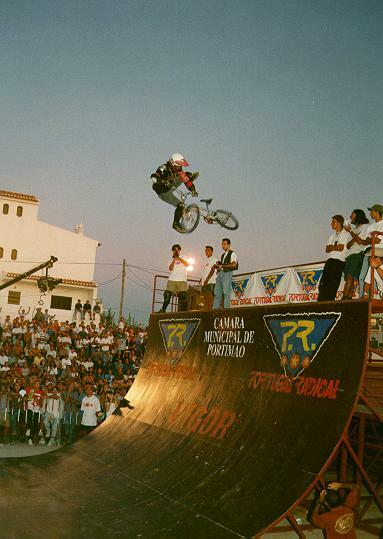 Rui Reis on his way to first place. 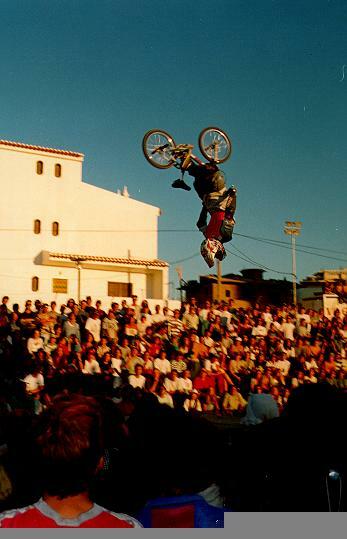 Once more, Matt Hoffman on a tailwhip air.